Design & Craftsmanship | Greater Fort Wayne Inc.
We are makers. Our manufacturing legacy has grown into a diversified economy anchored in quality craftsmanship and creative services. An affordable market with downtown momentum, Fort Wayne is an attractive place for creative workers. Tired of the coast? Come see why Midwest is best. Where creative services, online sales, and logistics intersect, that is our competitive advantage. 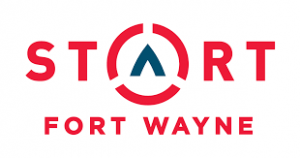 As the 15th-largest city in the Midwest, Fort Wayne offers a compelling quality of life without the cost, hassle, or congestion of large metros. This cluster is inclusive of specialty consumer products, spatial design, and creative and technology services. Held each spring, Design Week is a weeklong showcase of fashion, architecture, urban planning, interior design, and graphic design. 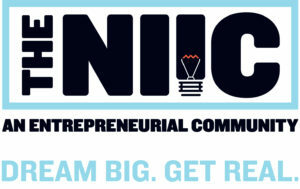 Located at IPFW, the NIIC is one of the country’s top entrepreneurial resource centers and business incubators. The Innovation Center is the region’s “one-stop shop” for all entrepreneurial services: business development, access to capital, product innovation and commercialization services, marketing, research, training, mentoring, and coaching. A program of Indiana Tech, C3 project teams help entrepreneurs, inventors, and innovators create successful companies. The Center links clients together with a team of experts for each project, including expert mentors from around the community and experienced faculty from its schools of Business, Engineering and Law.